We think 3 specimen of this bunkertype remain. 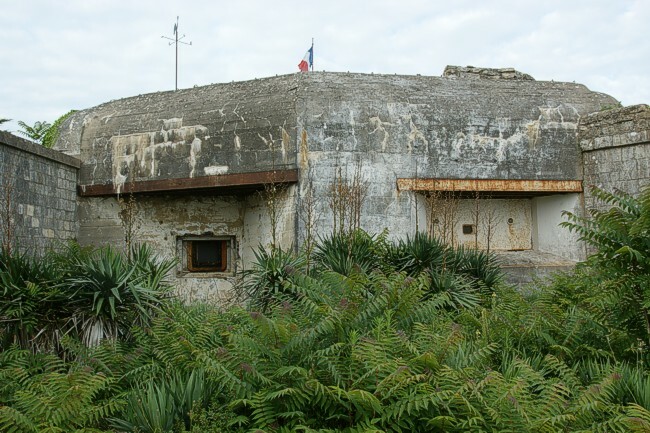 Two are in the Landfront in St Malo, France and one fully covered at Breskens in the Netherlands. The 642s in France lie on private property and the owners were hard to meet at home. The Westwall predecessor, the 139, is also rare, especially in the Atlantikwall. This specimen lies at Martray, Île de Ré, France.